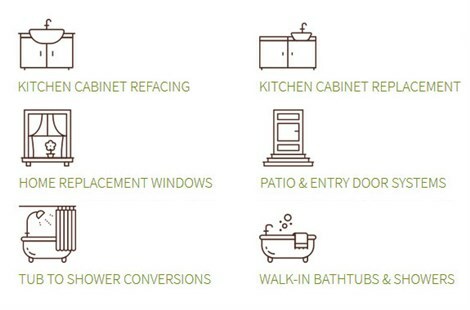 For super quality and high-performance products, there’s only one name in home remodeling you need to know – Thiel’s Home Solutions! Since 1967, our trained and certified crews have been transforming homes and winning the smiles of our customers. 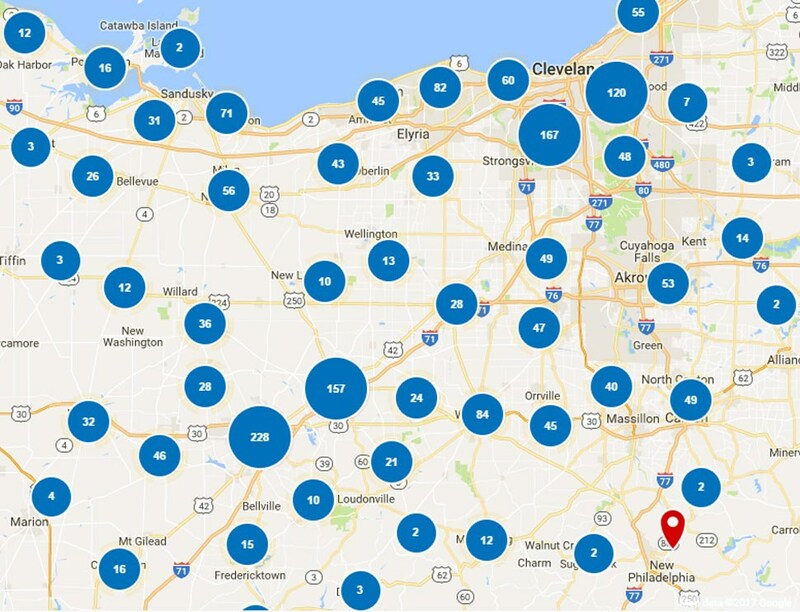 Backed by BBB-Accreditation, you’ll have peace of mind in hiring our family-owned company knowing that your Euclid, OH home is in good hands. Increase the value of your home and make the most of your remodeling budget with our state-of-the-art kitchen cabinet refacing service. 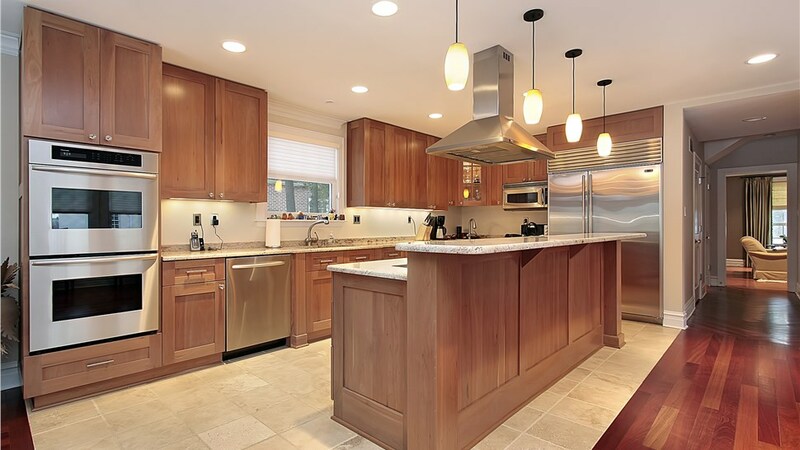 In no time at all, we’ll transform your current kitchen cabinets to instantly update the look and feel of your home. Our easy-access bathtub models offer a convenient, worry-free way to bathe. If you have a loved one who faces mobility challenges, consider installing one of our top-of-the-line walk-in tubs. No more fighting for morning shower time! Speed up your family’s routine by transforming an unused bath into one of our stunning walk-in showers. With Thiel’s Home Solutions’ bath conversion service, you can add more function to your space without the headache of costly renovation. Whether your home has a traditional look or a modern exterior, we carry replacement windows to match every aesthetic. 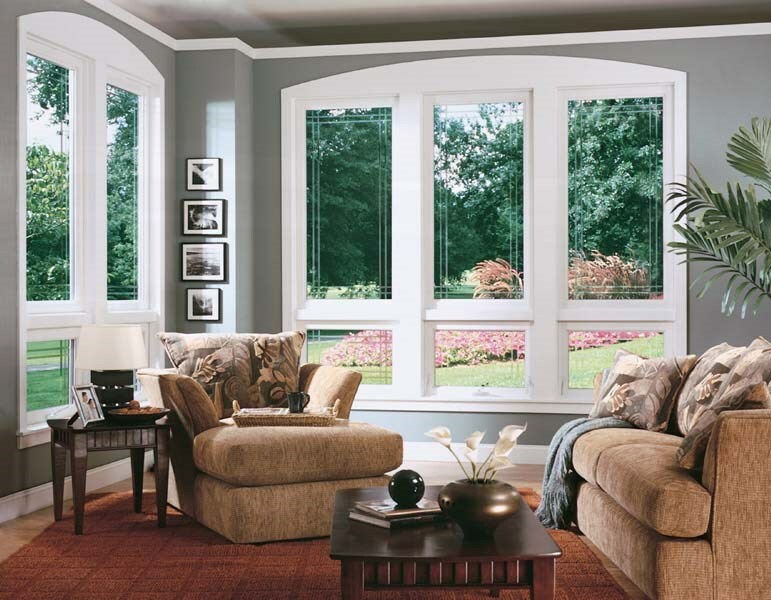 Choose from our wide selection of design and color options to create custom windows that are as unique as your home. 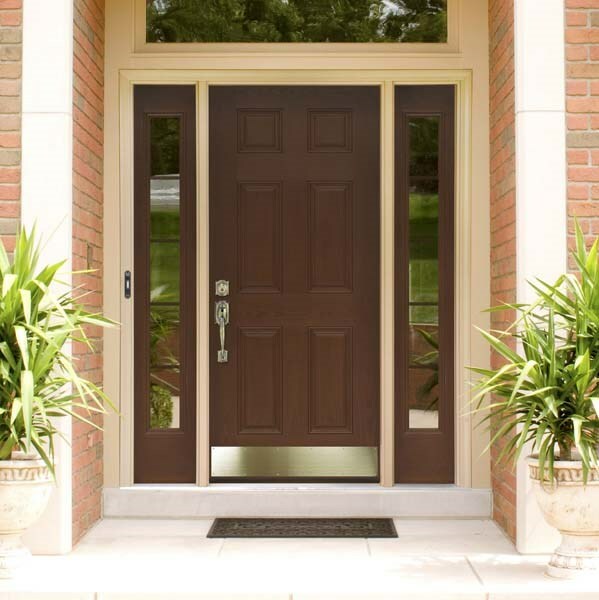 Greet your guests with one of our stunning front door systems. 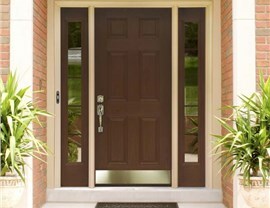 Far more than just stylish, our entry doors are engineered to protect against the weather and intruders. In addition to being durable, all Thiel’s doors are made with ThermoSeal technology - making them an energy efficient option. 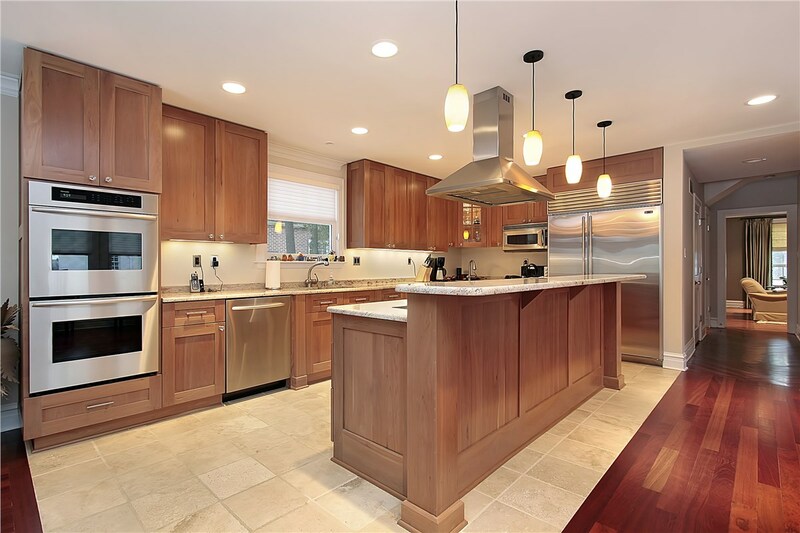 Thiel's Home Solutions is ready to help you start the remodeling process. Just give us a call or fill out our online form, and we’ll set you up with a free, in-home estimate!